Careful measurements, specialized tools, durable materials, and technical acumen are all elements employed by Family Fence Company. Our owner and C.E.O., Mike Kennedy, heads up our skillful team of fence contractors and has been running our firm for 15 years. We’re a family-owned-and-operated enterprise. Our fences have proven to be quite popular in the local area. In fact, we handle between 45 and 50 jobs per week with 9 crews, which works out to about over a mile of fencing installed weekly. We wouldn’t be so busy were it not for the satisfaction of our past clients and the reputation we’ve established. Find out for yourself what previous customers have to say about us by following up on our references, which are available upon your request. We’re a locally owned and operated company that belongs to the Brandon Chamber of Commerce. As you can probably tell, this means that we’ve established roots in the community and have no intentions of going anywhere else. 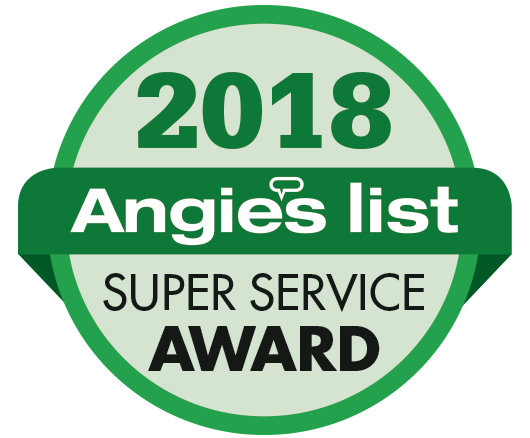 We’ve achieved an A+ rating with the Better Business Bureau, and our happy clients have helped us receive Super Service awards on Angie’s List for seven years in a row. All of our products are manufactured in the United States of America. We hope that you’ve read enough to convince you to choose us for your next fencing installation. We offer a satisfaction guarantee because we sincerely believe that you won’t be disappointed by either our quality materials or our proficient workmanship. Contact us when you are looking for a reliable local fence company.